Time: October 18th, 2018 @ 7:00PM. Michael Scaperlanda, Chancellor of the Archdiocese, will provide an update on the Archdiocesan ongoing review of priest files before focusing on this moment in Church history as an opportunity to grow in holiness. We hope you will join to learn more about what we can do during this time in the Church! See you all soon! 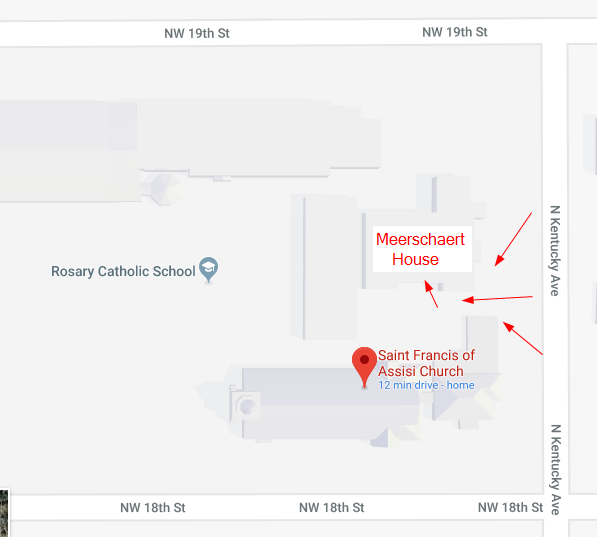 As always, there will be adoration available from 12pm (Thursday) to 12pm (Friday) at St. Josephs Old Cathedral (just a mile or so from Fassler)! If you are interested, please contact Dominic Hoang (405-204-1012) or Leah Cote (949-923-9018) for the door code to the church. We encourage you to adore and pray especially during this time in the Church. Join Archbishop Coakley for our annual Mass and Cookout. 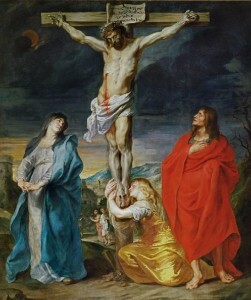 We will begin with a Holy Hour and Confessions at 4pm. Mass for the 28th Sunday in Ordinary Time will be celebrated by Archbishop Coakley at 5pm with a cookout to follow. Children are welcome! The cost is free to attend! Click the ticket link to RSVP or text COOKOUT to 84576. 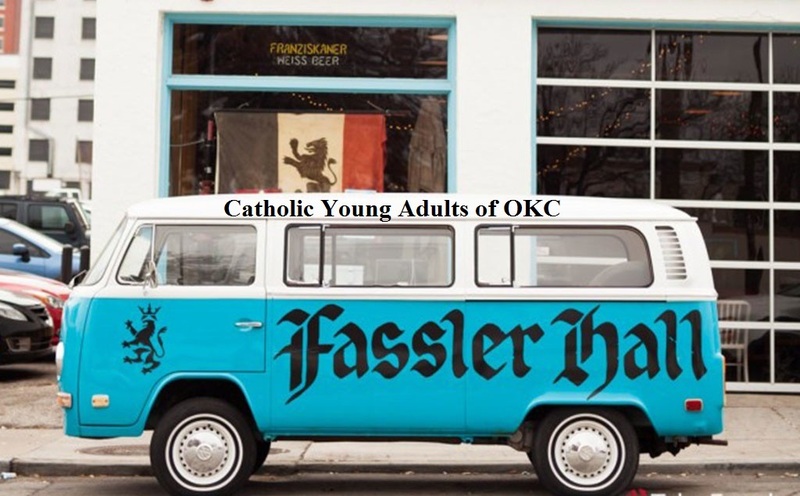 09/13/2018 CYA Social @ Fassler Hall! Time: Thursday September 13, 2018 @ 7PM. Hello!!! Have questions about the CYA group or want to get to know more of the awesome people that are part of CYAOFOKC? How’s spending time on the patio with great food, drink and even karaoke sound? 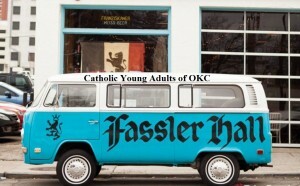 Join us at our monthly CYA social at Fassler Hall! We look forward to seeing you all! 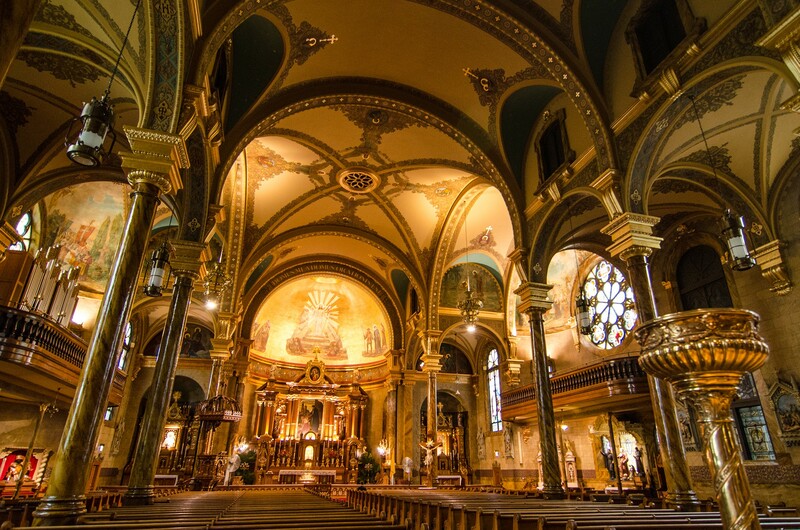 As always, there will be adoration available from 12pm (Thursday) to 12pm (Friday) at St. Josephs Old Cathedral (just a mile or so from Fassler)! If you are interested, please contact Dominic Hoang (405-204-1012) for the door code to the church. Time: Sep 9th, 2018 @ 7:00PM. Many of us are affected by mental illness, either directly as part of our own health or as a support to a friend or family member. 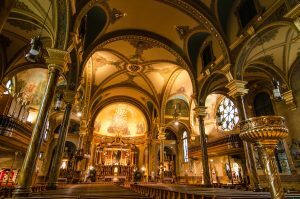 Do Catholics have depression or anxiety? How is mental illness diagnosed and treated? What is it like to go to therapy? What can I do to support someone I know with mental illness? Join us as Cassie Olson and Carmen Pischedda, Licensed Professional Counselor (and a Catholic Young Adult), discuss how to care for our mental health as well as we do our physical and spiritual health. ***Please meet on the 3rd floor of the Meerschaert house! There is construction in the main parking lot. Please park along N. Kentucky Avenue between 18th and 19th street (or in back lot at the corner of 19th and N. Kentucky). See the red arrows in the map below! See you all soon! Time: June 21st, 2018 @ 7:00PM. Hello Catholic Young Adults of OKC! Sorry for the late post! For those of you unfamiliar with her work, Sister Maria has lived the consecrated life since 1990 with great focus on care for some of the most vulnerable of society, in particular care for the elderly poor. Sr. Maria started the Gospel of Life Dwellings (GOLD) in both OKC and Grand Prairie, TX for just this purpose! She has also been working on various other projects in OKC and Norman. Sister Maria earned a BA in Philosophy from the University of Dallas, a BSN from the University of San Francisco, and a diploma from the University of Paris in hospice and palliative care. We hope to see you all this Thursday! 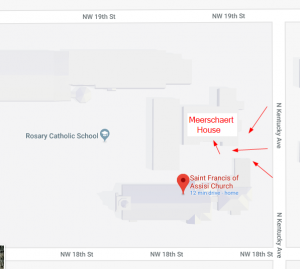 As always, there will be adoration available from 12pm (Thursday) to 12pm (Friday) at St. Josephs Old Cathedral (just a mile or so from Fassler)! If you are interested, please contact Dominic Hoang (405-204-1012) or Leah Cote (949-923-9018) for the door code to the church. 08/09/2018 CYA Social @ Fassler Hall! Time: Thursday August 9th, 2018 @ 7PM.